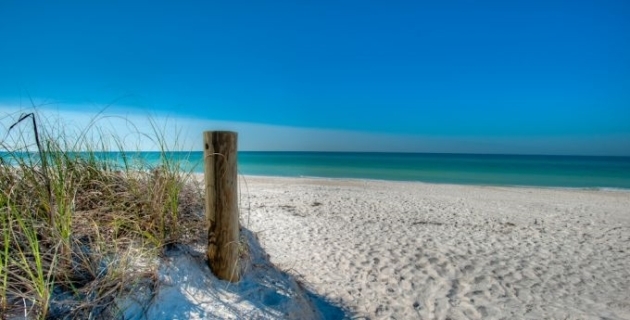 Anna Maria Island’s 7-mile stretch of white sand beaches is more than just a paradise for locals and visitors alike! It is also the home to many beautiful animals including five different species of Sea Turtles and with the month of May just around the corner we are steadily approaching Turtle Nesting season. 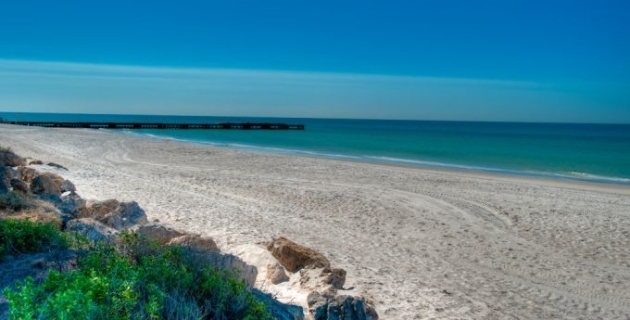 The most common species of sea turtle that nests on Anna Maria Island is the Loggerhead Turtle and if you have ever visited the Island during the months of May through October, you might have seen the marked nests sprouting about throughout the white sand beaches. While these fascinating animals are a joy to see, they also play a vital role in the Island’s ecosystem. Did you know that Sea Turtles help to keep our beaches and waters as beautiful and pristine as they are? They play an important role in the health of our ecosystem by supporting the marine habitat around us not just by grazing on sea grass but also by providing key nutrients that promote the healthy growth of vegetation that is crucial for other marine life. While sea turtles do so much for our Island, they are currently facing the danger of extinction. While some risks include dangers within their natural habitats, many problems are brought on by human threats such as boats, littering and fishing nets and while all of these pose a threat, one of the main concerns is “disorientation”. When sea turtles hatch, they follow the brightest horizon to guide them back to the sea by the moonlight, but bright lights of buildings and cars can cause the turtles to stray from the path. If you see any holes on the beach, simply fill them back in. Do not leave any objects overnight that could pose as an obstacle such as beach chairs. Turn off artificial lights that could cause disorientation. If you see a turtle nesting, proceed with caution and admire from a distance. Do not litter, pick up any trash that you may see on the beach. 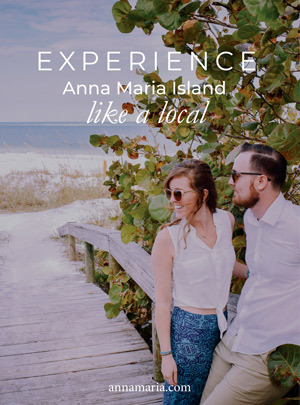 If you would like more information on sea turtle nesting season, visit the website of the Anna Maria Island Turtle Watch & Shorebird Monitoring (islandturtlewatch.com). Here, you will be able to learn more about sea turtles and native shorebirds, adopt a hatchling and make a donation.